The applications for the Zinka Milanov 3rd International Competition for Young Opera Singers are closed! 147 young opera singers between 21 and 35 years of age have applied! This year, applications have arrived from thirty-eight countries, i.e. Albania, Argentina, Armenia, Australia, Austria, Belarus, Bosnia and Herzegovina, Brazil, Bulgaria, Canada, China, Croatia, Czech Republic, Finland, Germany, Great Britain, Greece, Hong Kong, Hungary, Italy, Israel, Mexico, Moldavia, Montenegro, Poland, Romania, Russia, Serbia, Slovenia, South Africa, South Korea, Spain, Sweden, Switzerland, Thailand, Turkey, Ukraine and United States of America. It is the third time that Zinka Milanov is gathering the young from all over the world at the Competition to be held from 12th to 18th July 2018 at the CNT Ivan pl. Zajc Rijeka. 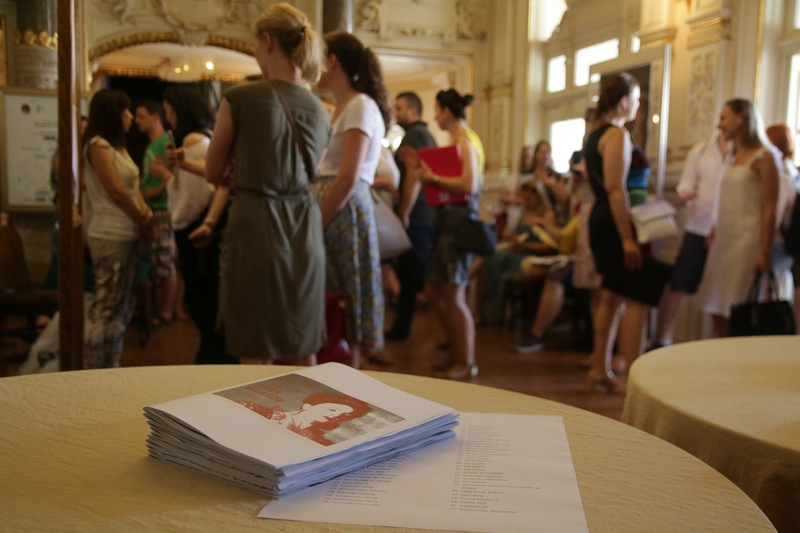 The contestants will be evaluated according to technical preparedness, voice quality and artistic personality by the international jury composed of Marjana Lipovšek, Silvana Sintow-Behrens, Fabrizio Melano, Rosemary Joshua, Mariano Horak, Brenda Hurley, Ville Matvejeff, Marin Blažević and Vlatka Oršanić. The finalists will perform with the Rijeka Opera Orchestra conducted by Marco Boemi, while the best will receive money prizes and appearance in the productions of the CNT Ivan pl. Zajc Opera. The 2015 and 2016 International Competitions were exceptionally successful; young singers rated with highest marks by the jury and the audience were given the opportunity to perform in opera and concert productions of the CNT Ivan pl. Zajc (i.e. Ana Petričević as Desdemona in Otello, Ibrahim Yesilay in Bach’s St. John Passion, Domen Križaj as Albert in Werther, Luka Ortar as King of Egypt in Aida, as Colline in La Bohème, also as Montano in Otello, and Albina Smajlović as Mimi in La Bohème).